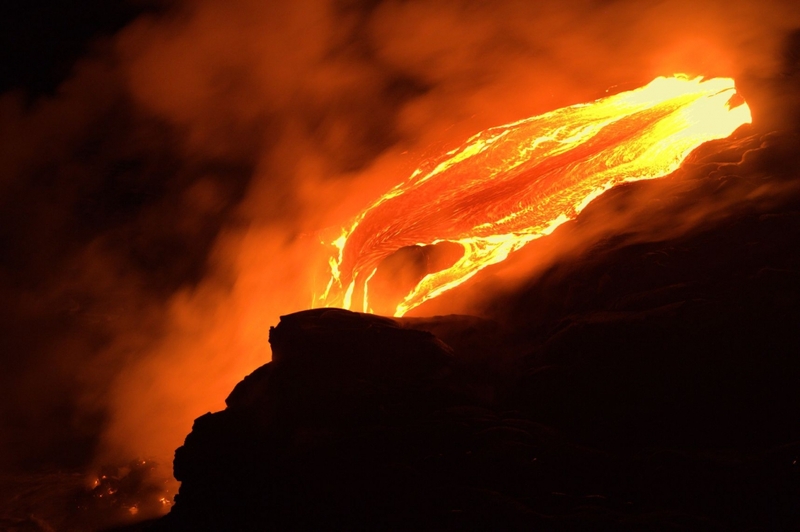 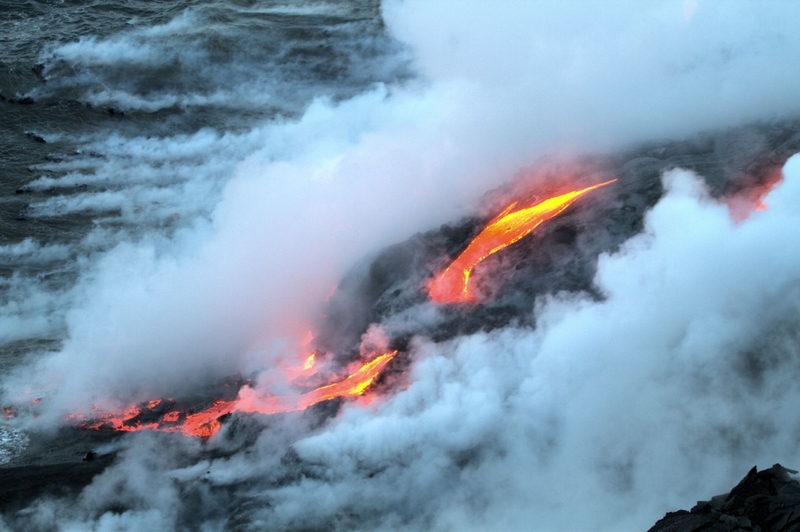 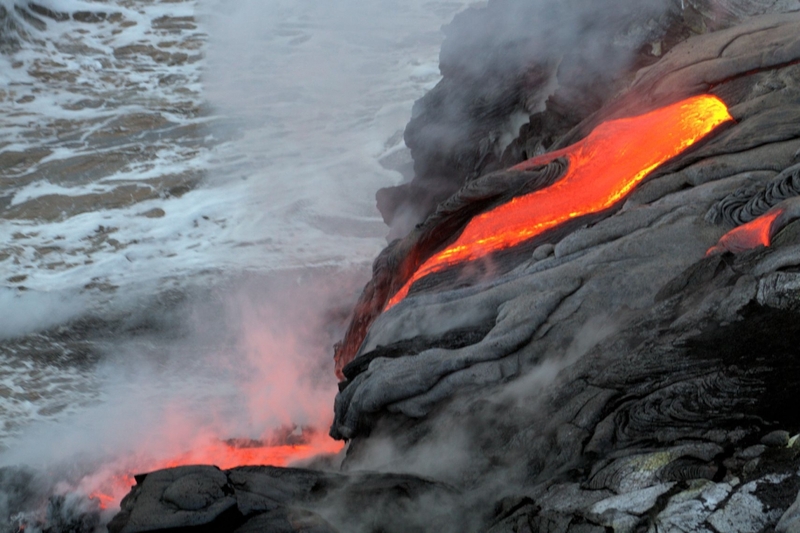 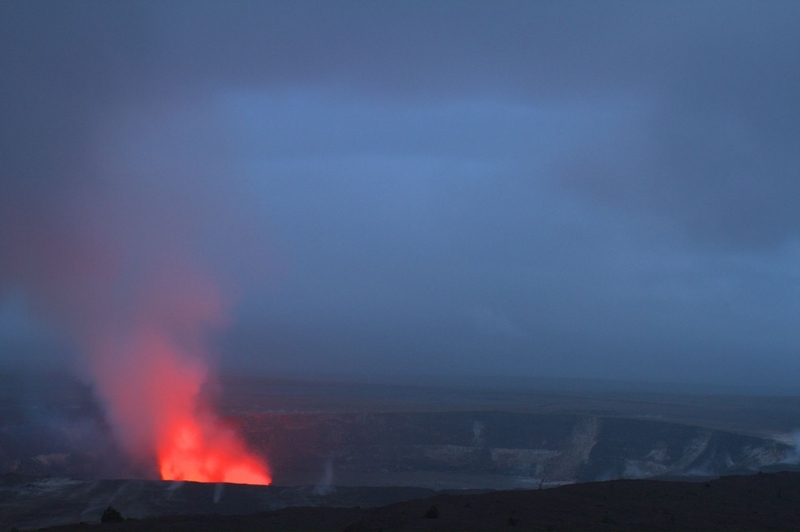 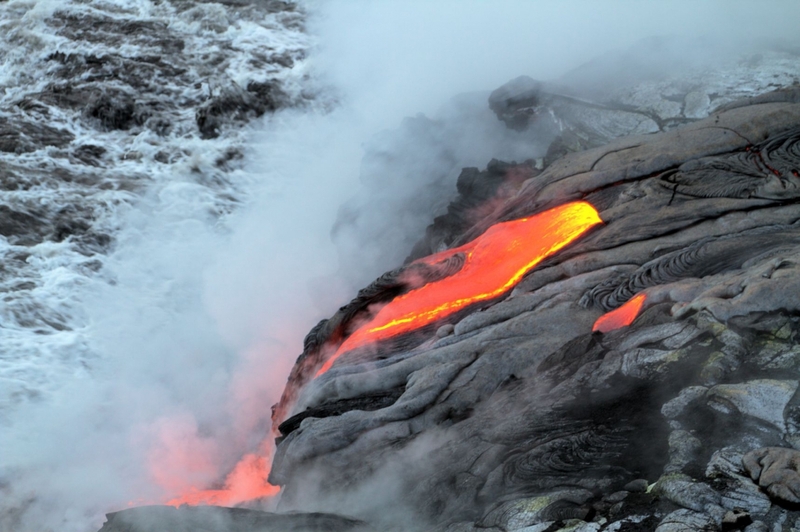 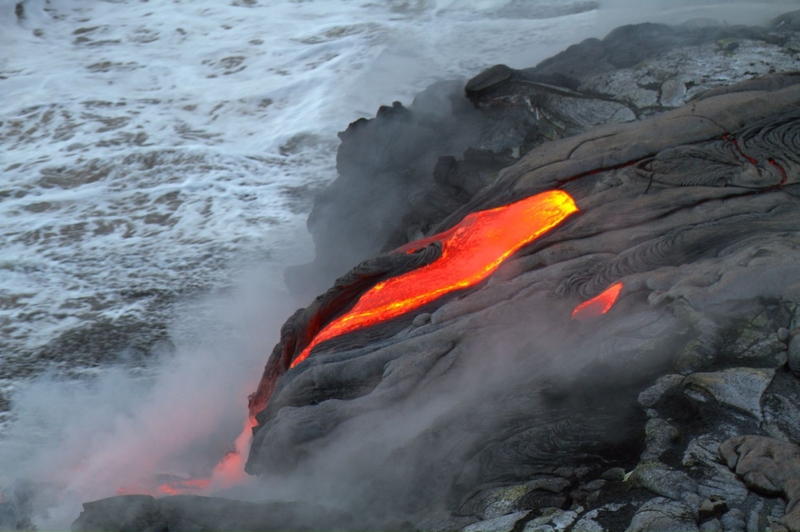 The Kilauea shield volcano on the Big Island to Hawaii is in permanent activity and pours continues it colossal volumes of lava stemming from the hot spot. 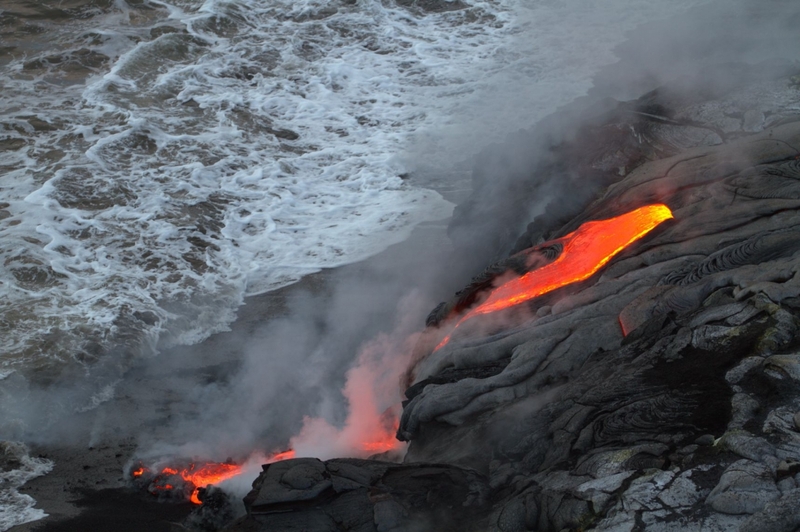 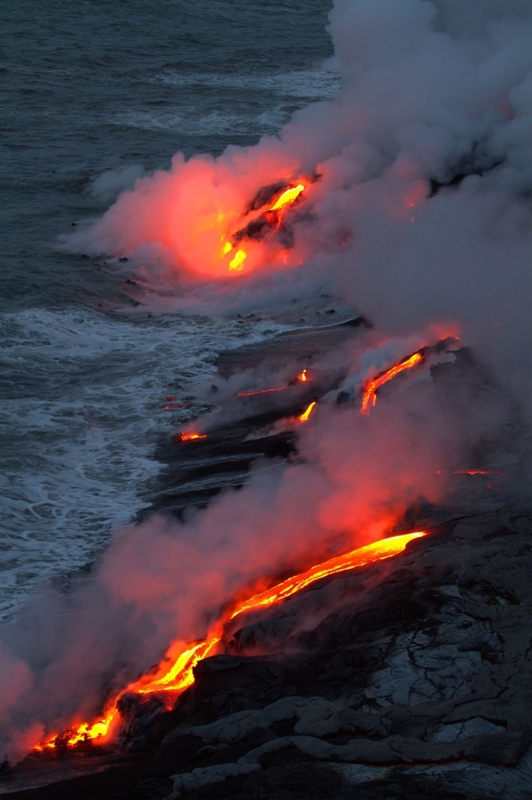 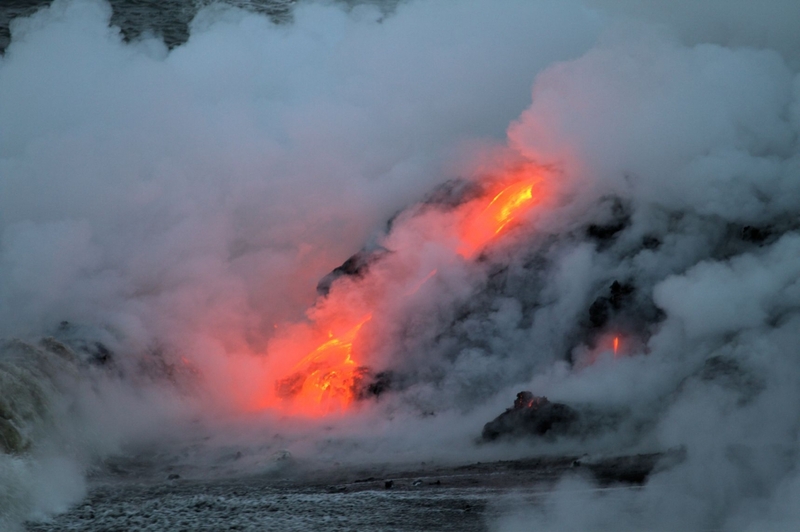 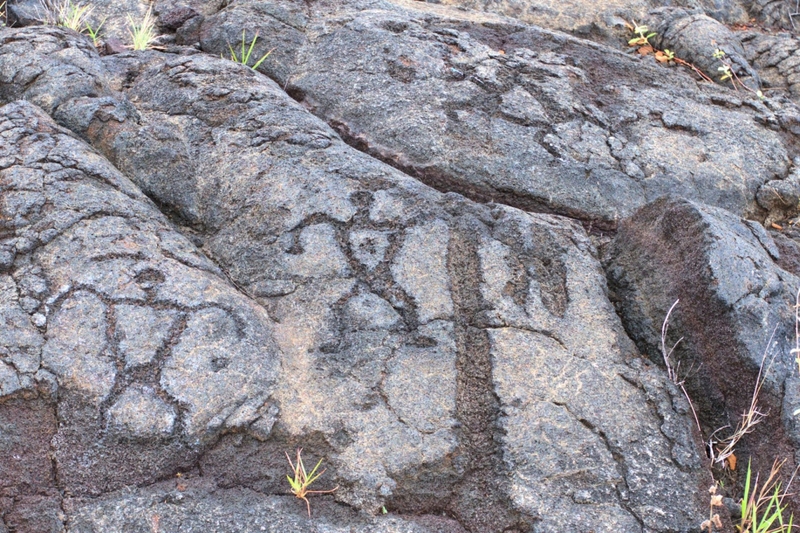 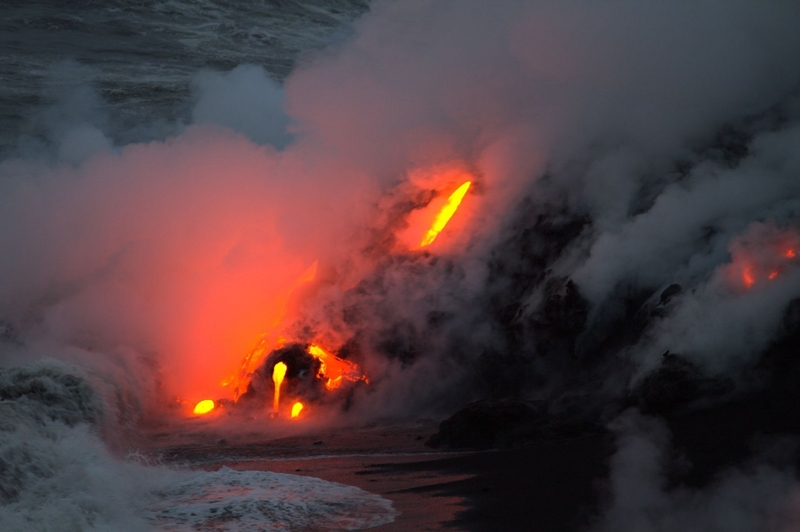 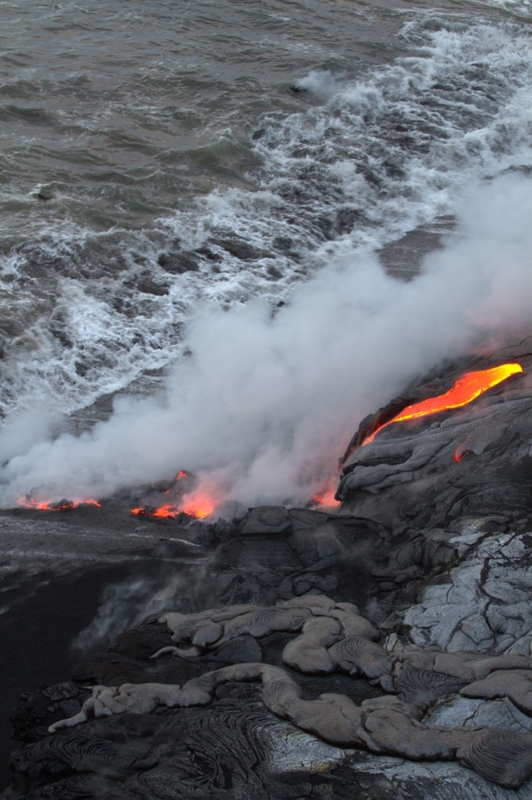 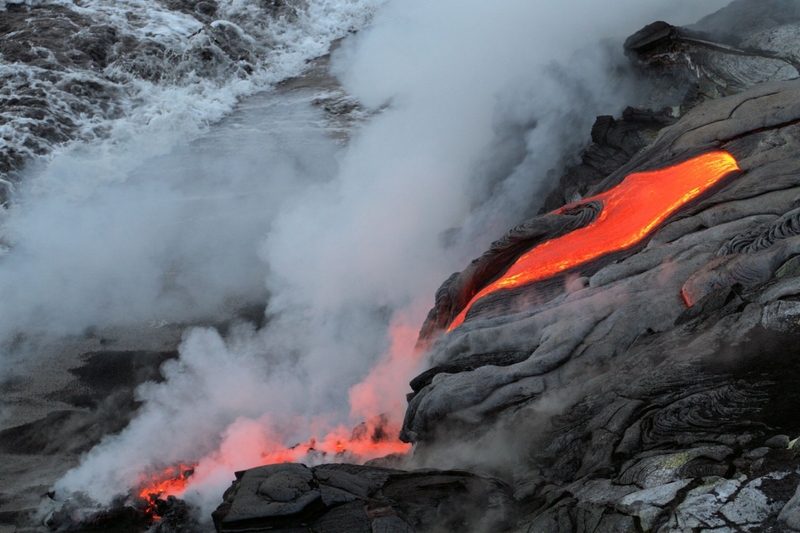 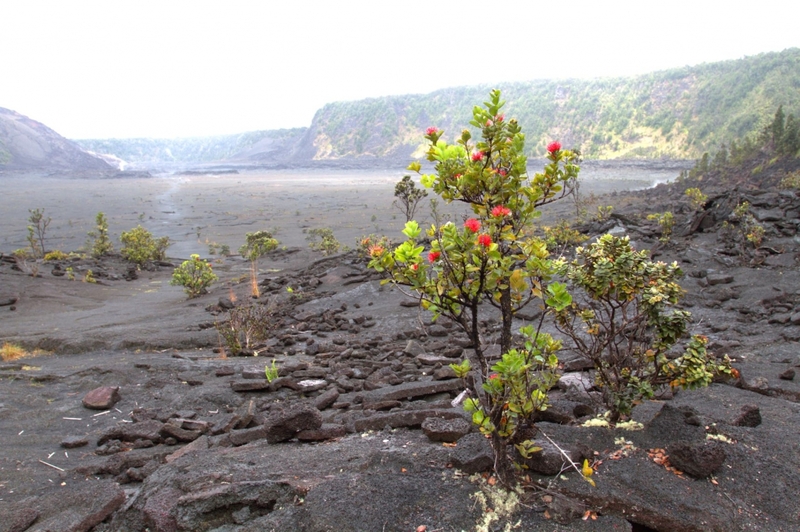 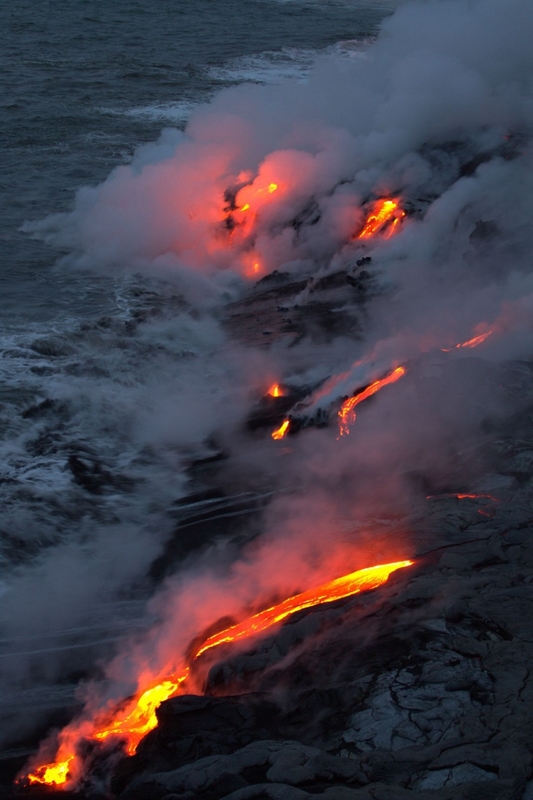 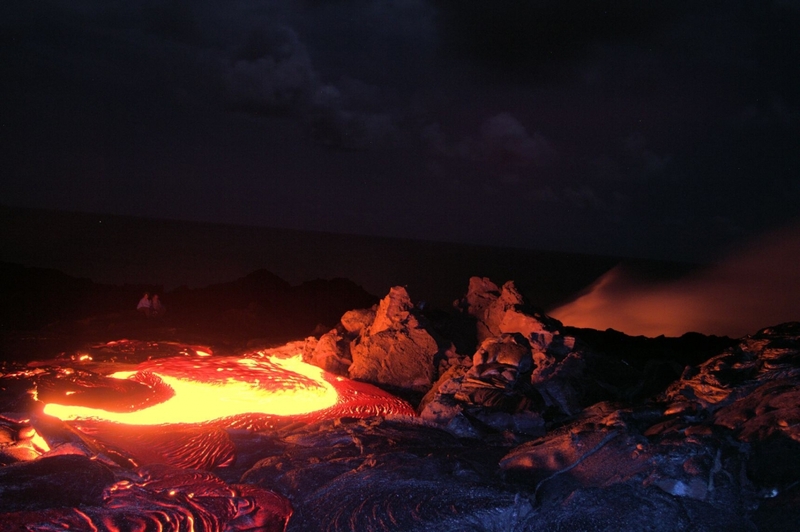 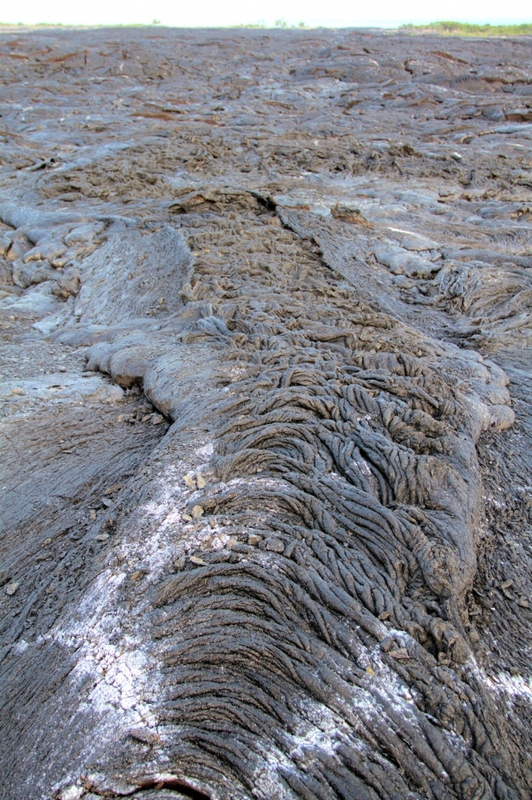 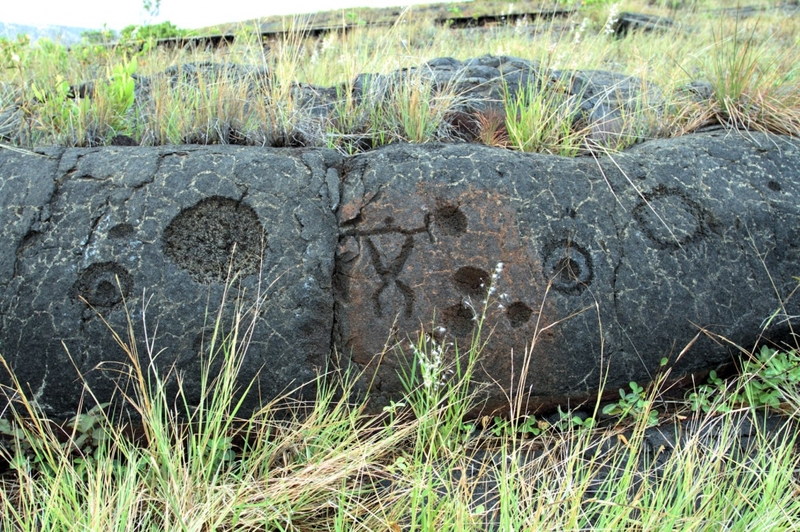 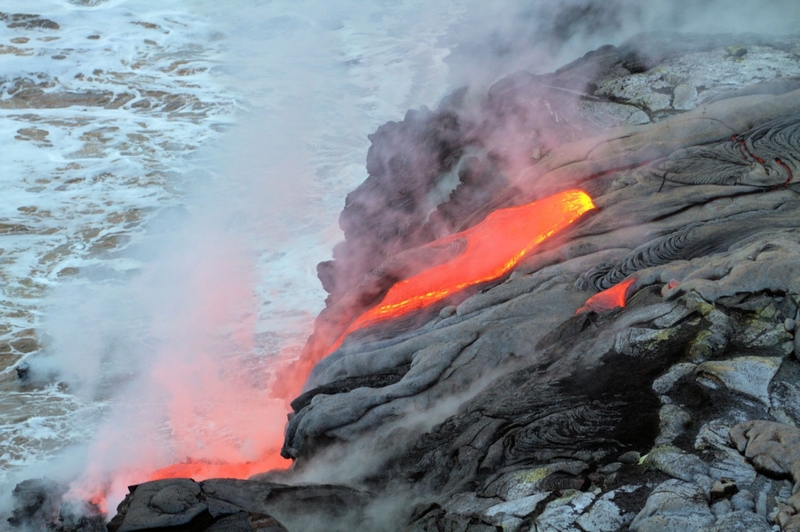 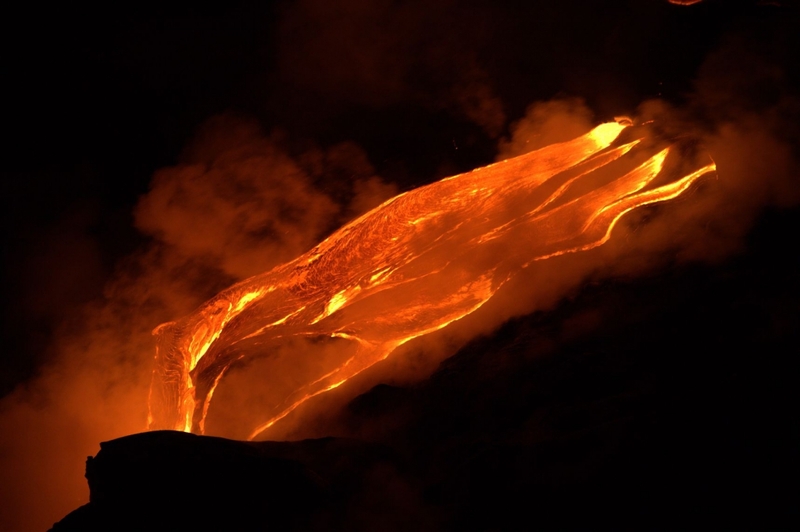 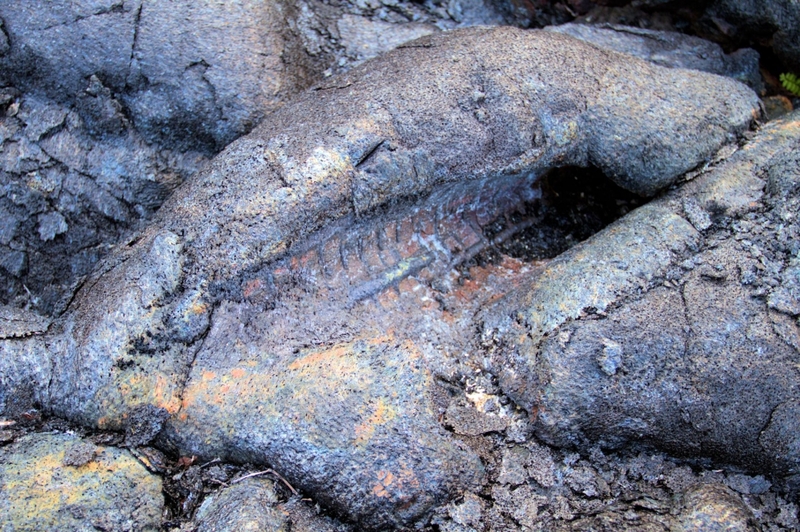 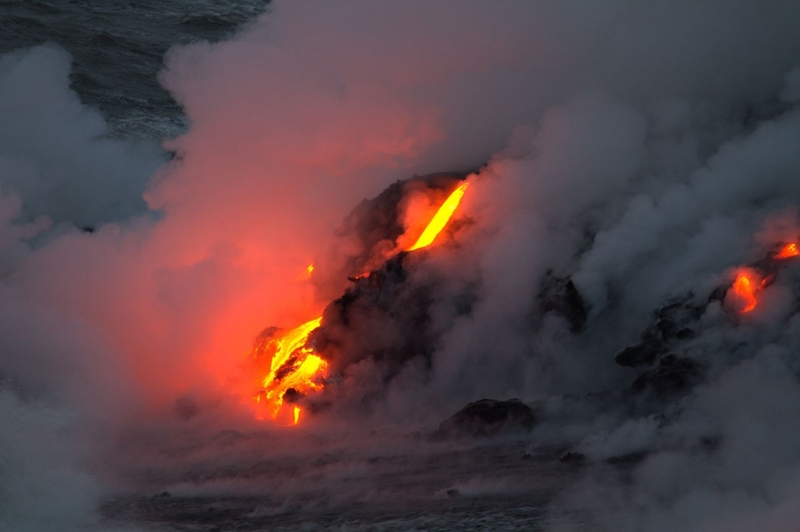 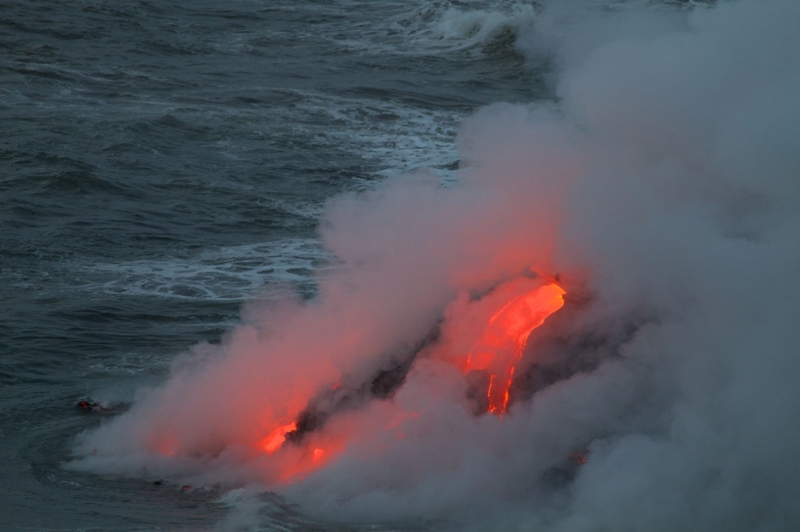 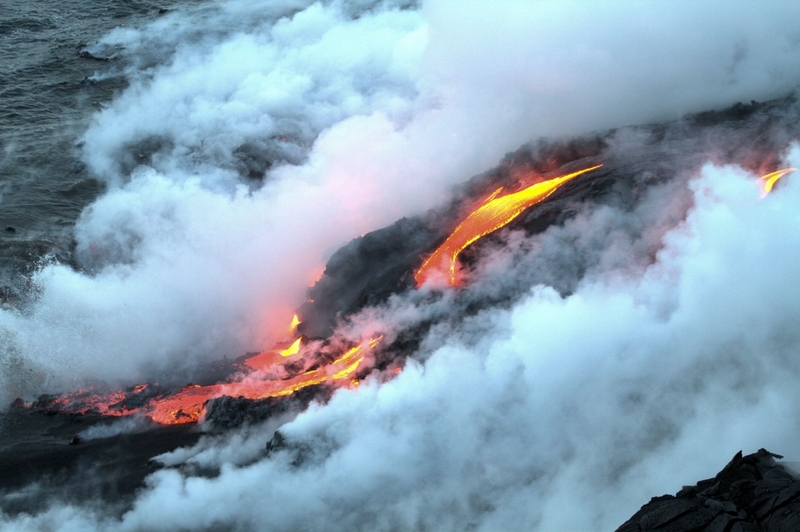 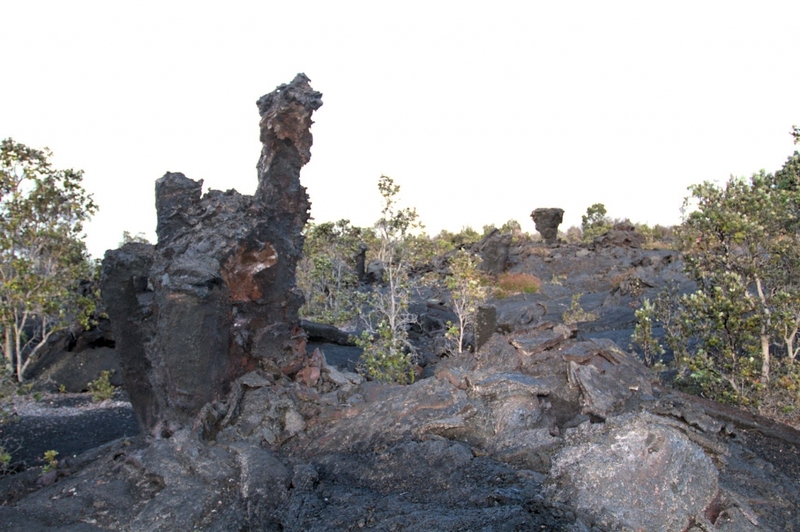 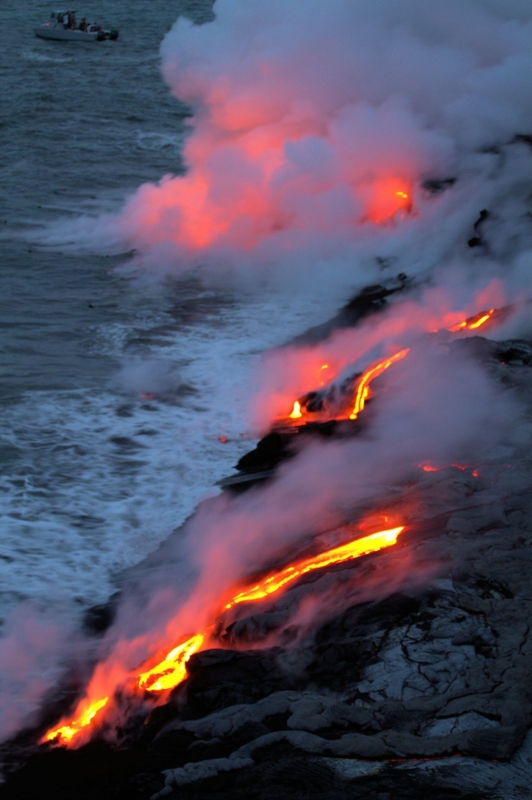 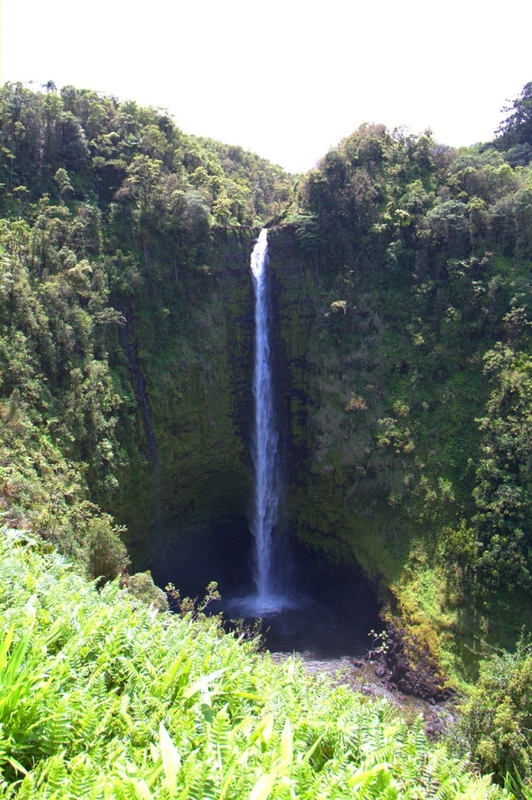 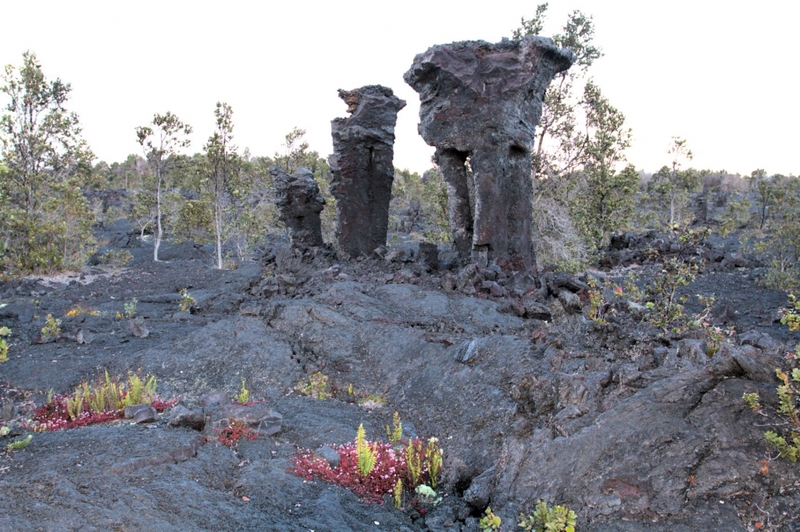 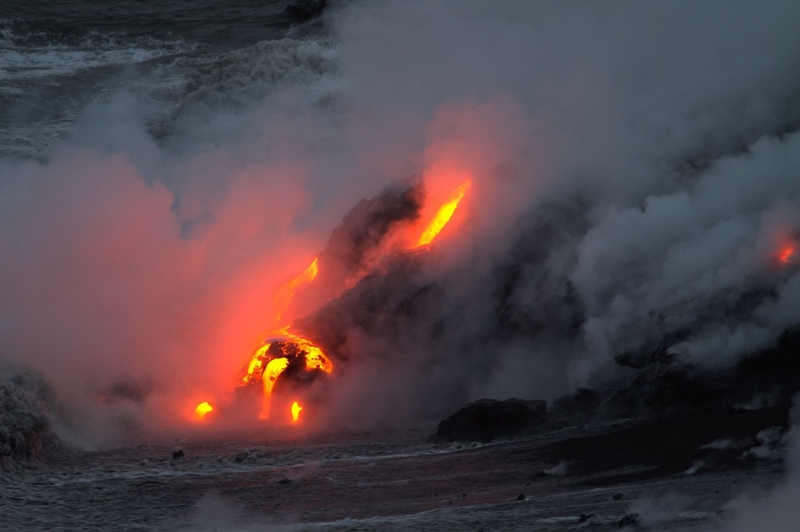 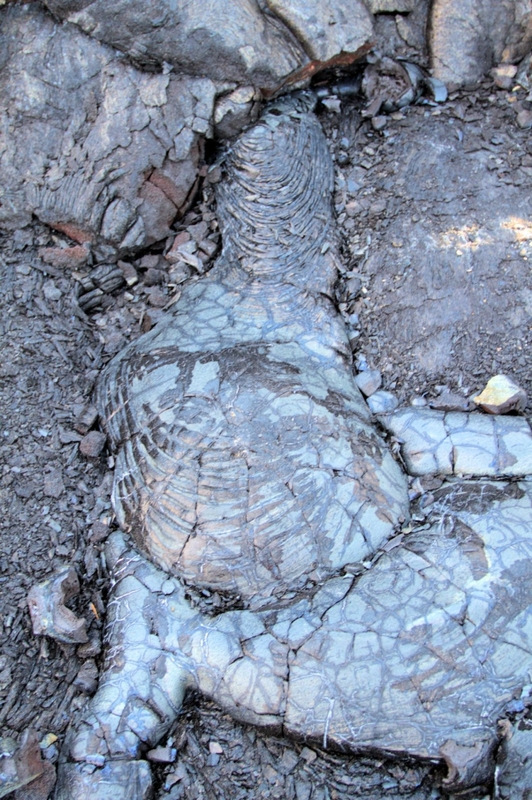 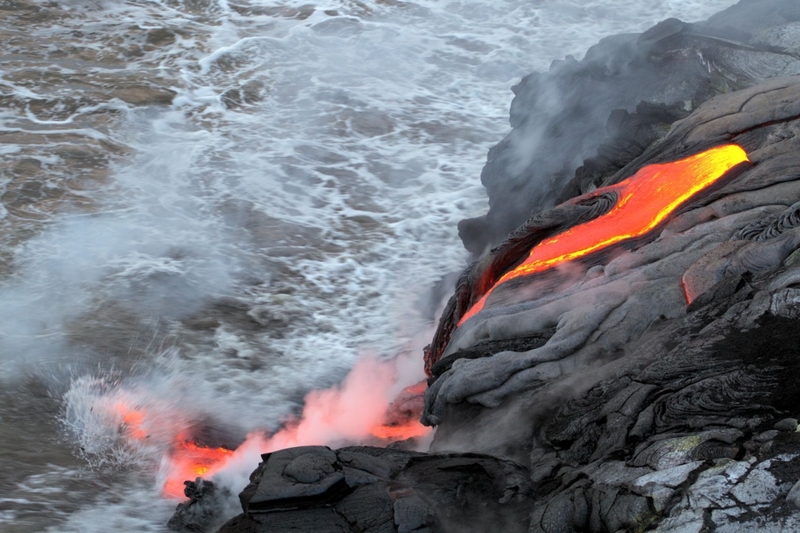 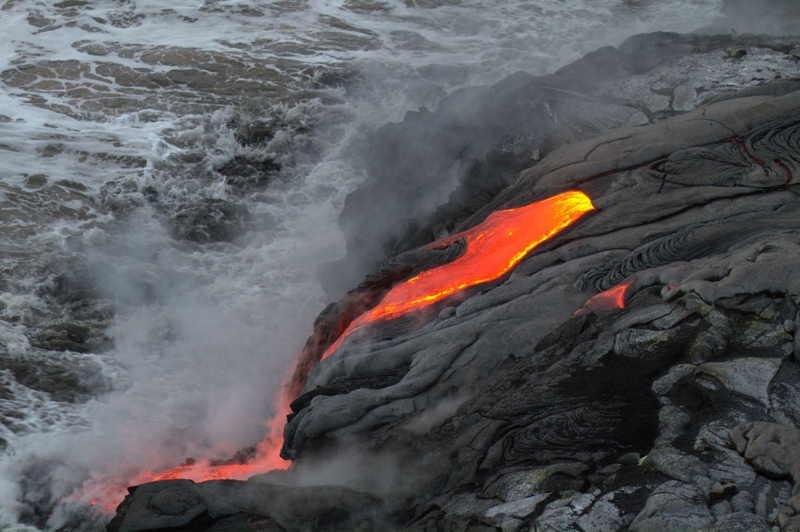 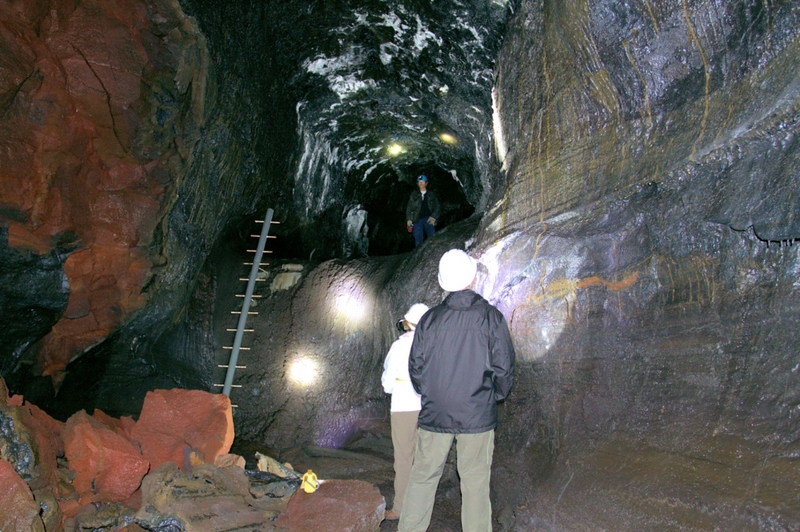 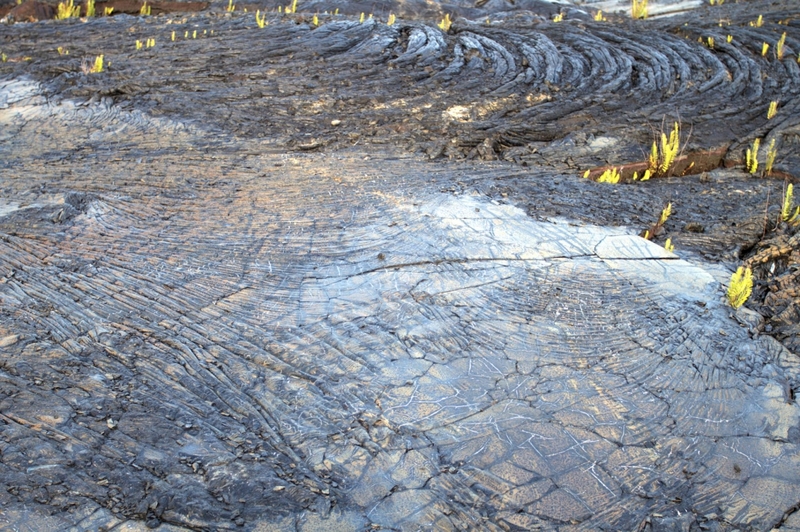 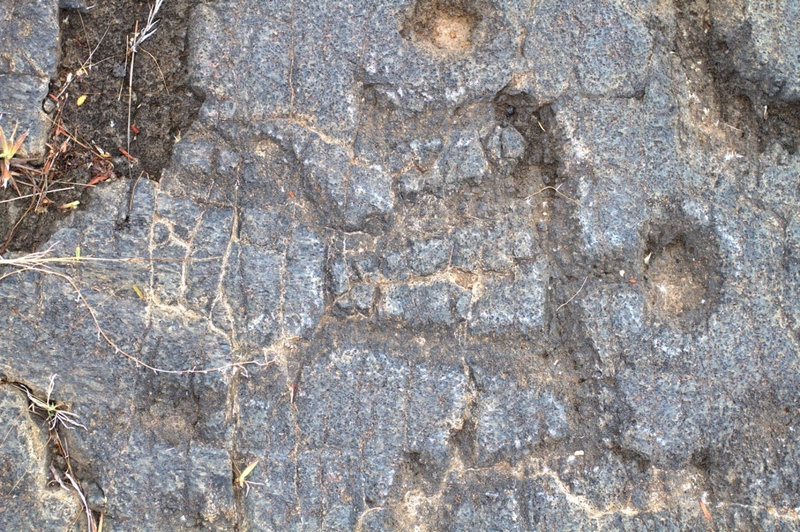 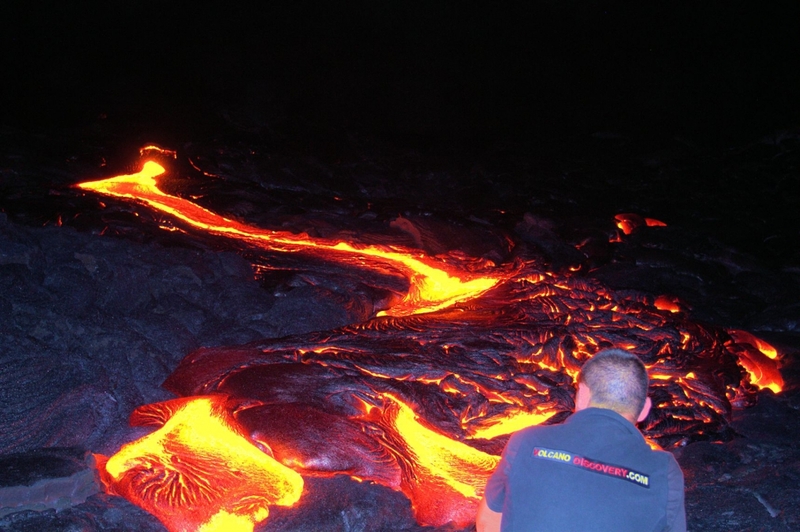 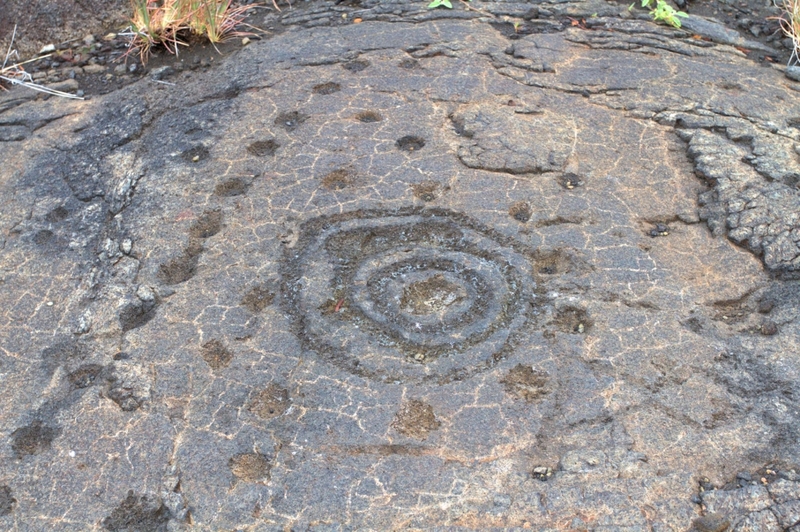 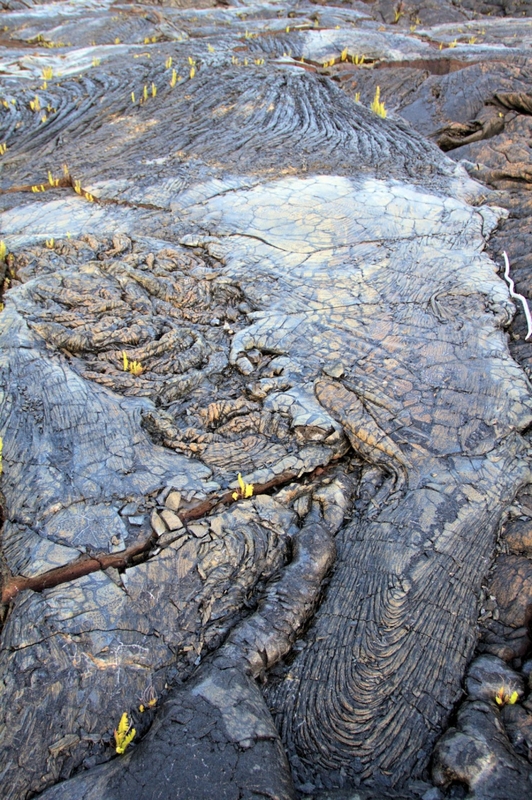 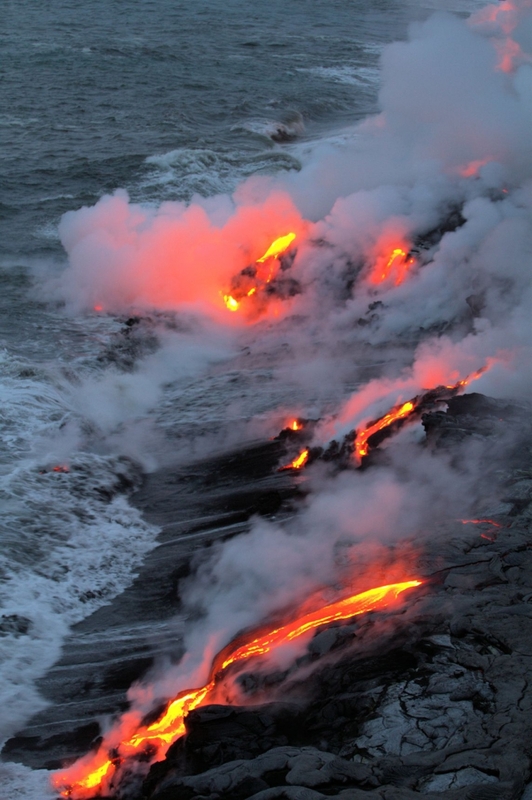 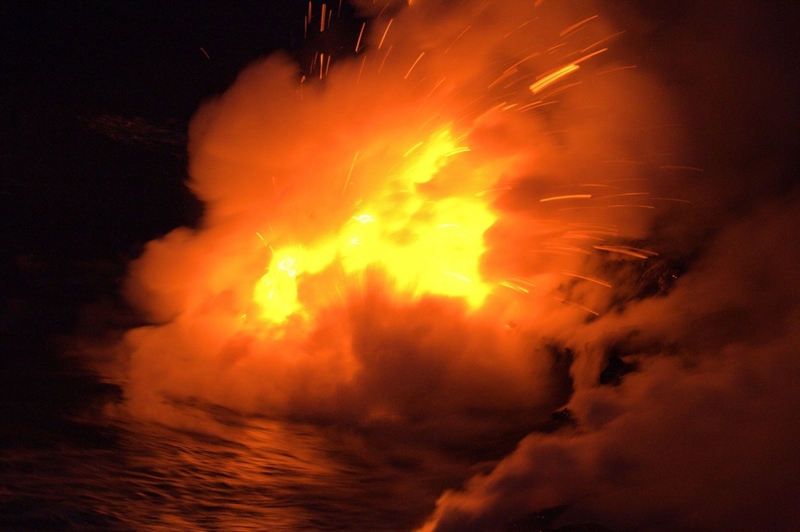 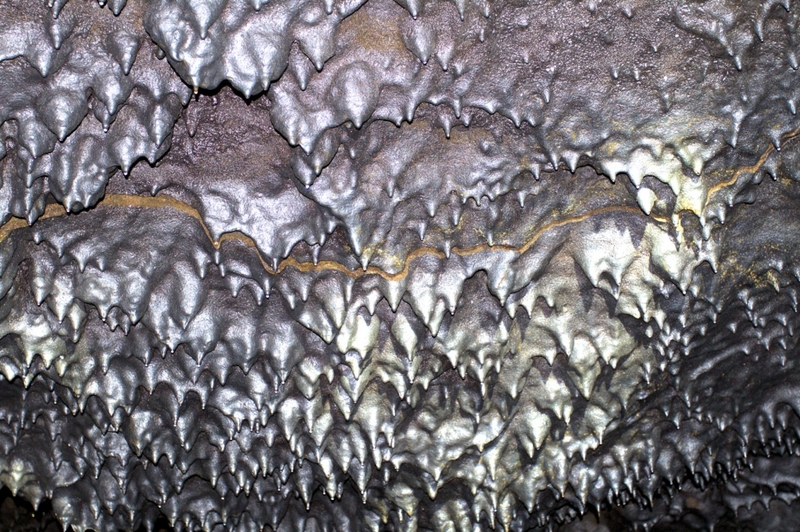 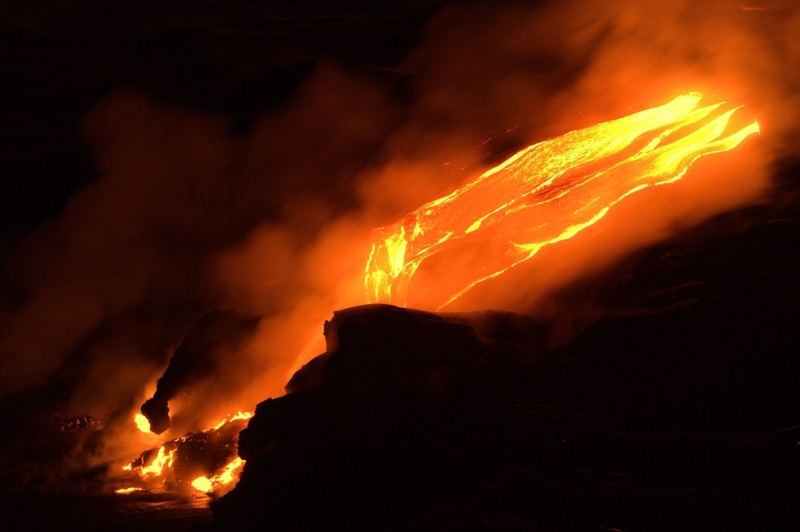 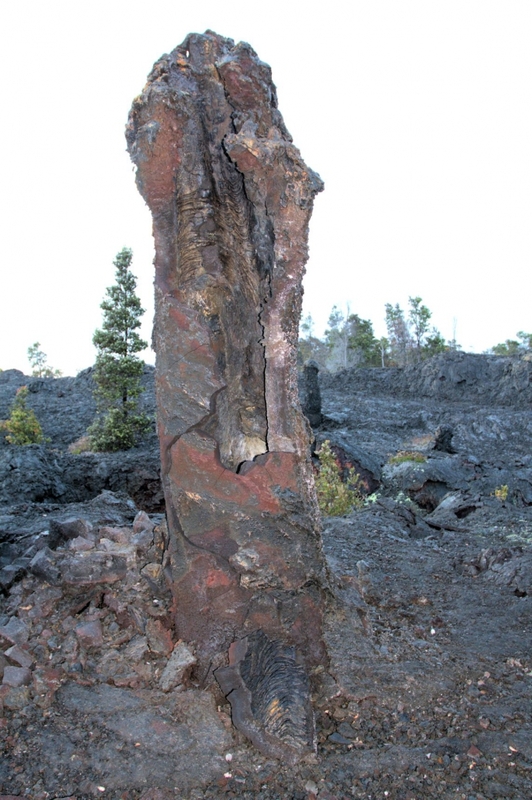 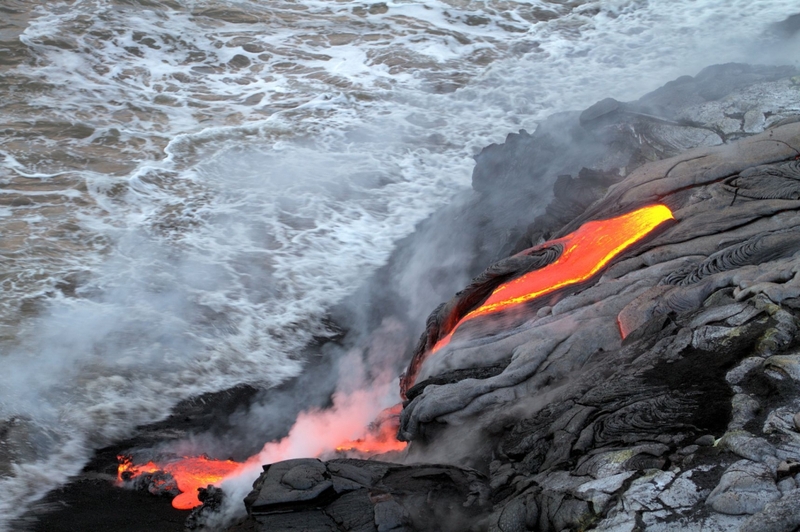 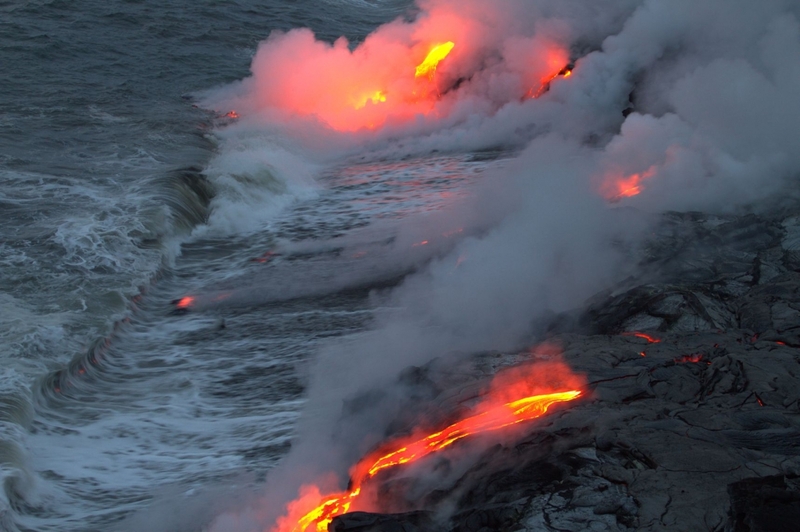 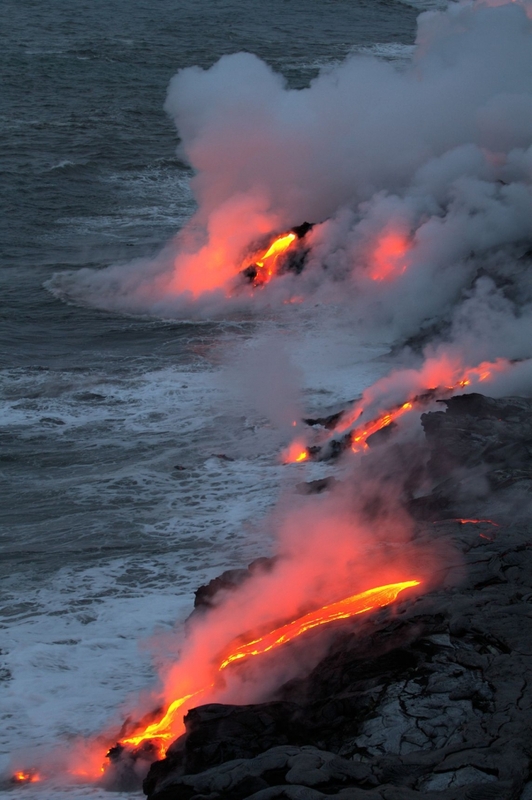 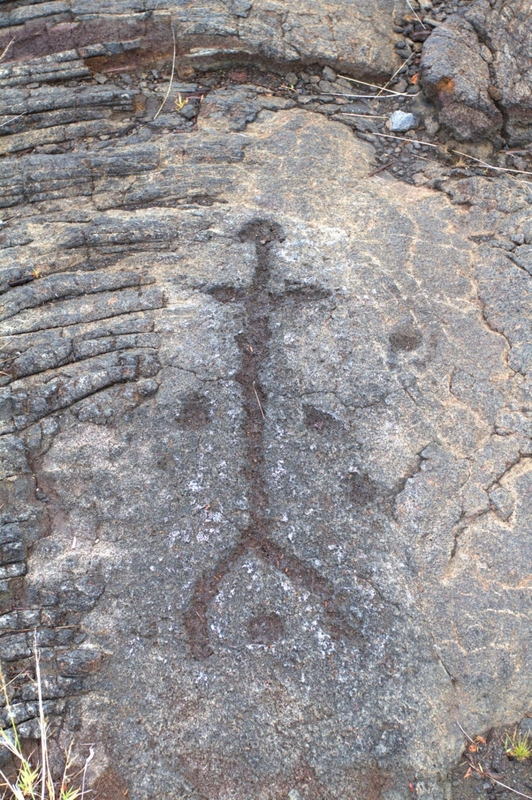 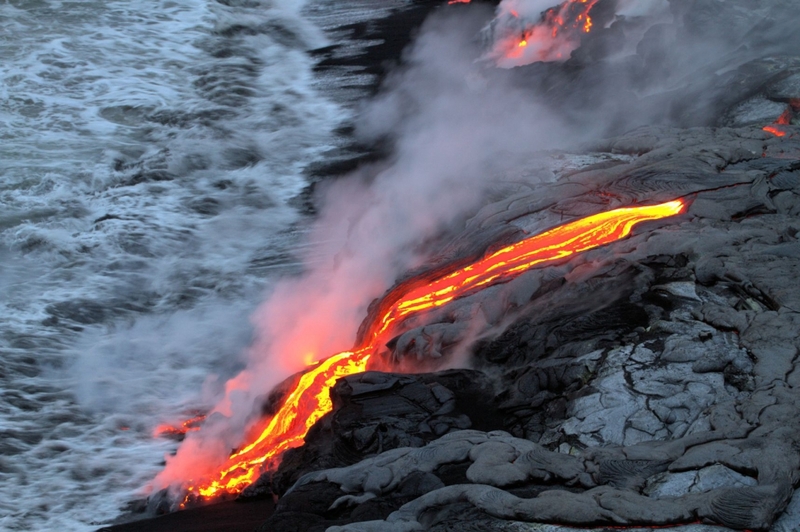 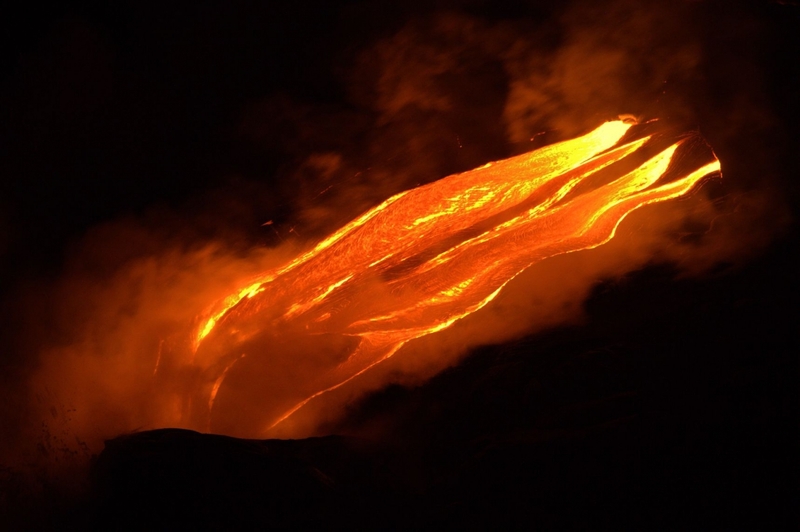 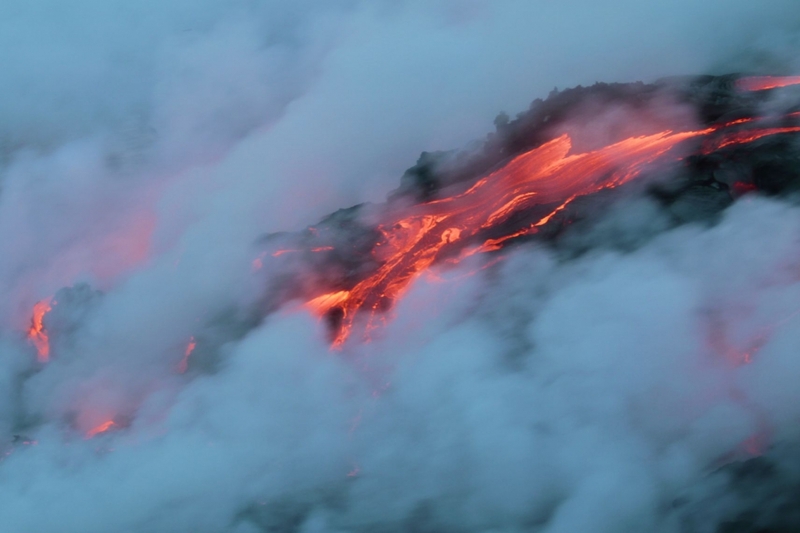 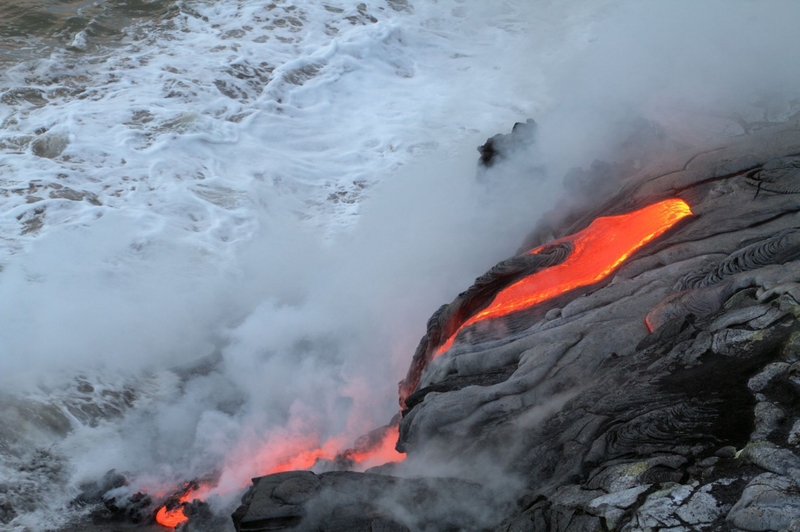 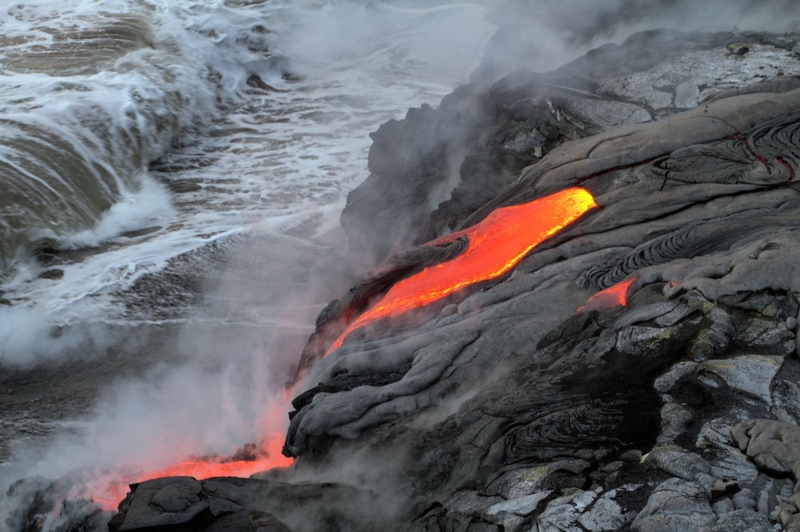 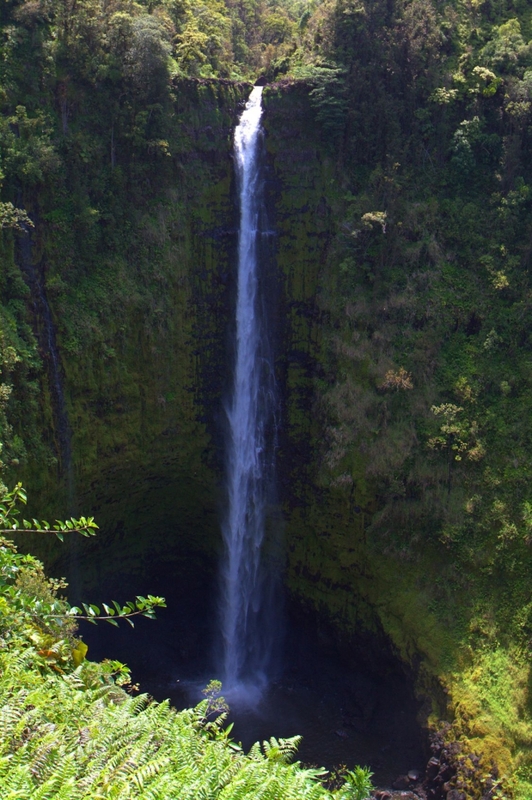 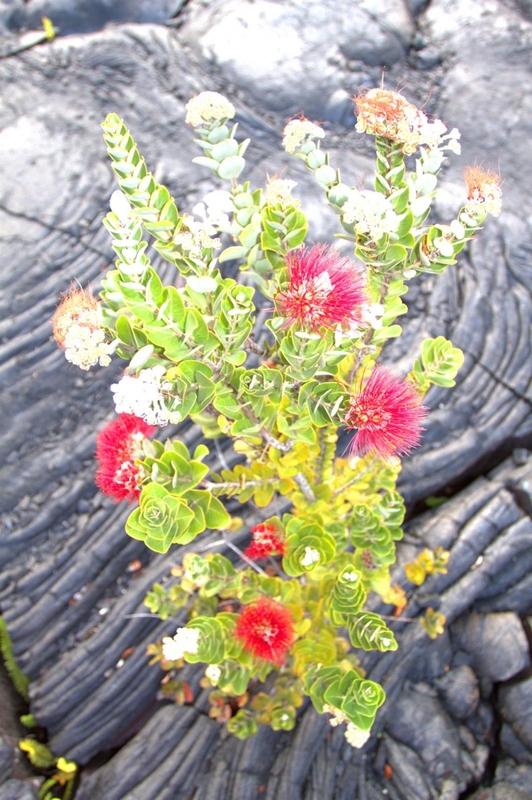 There is of importing fields of incandescent lava with multiple lava flows on volcanic terraces in particular of magnificent flows which throw themselves into the Pacific Ocean. 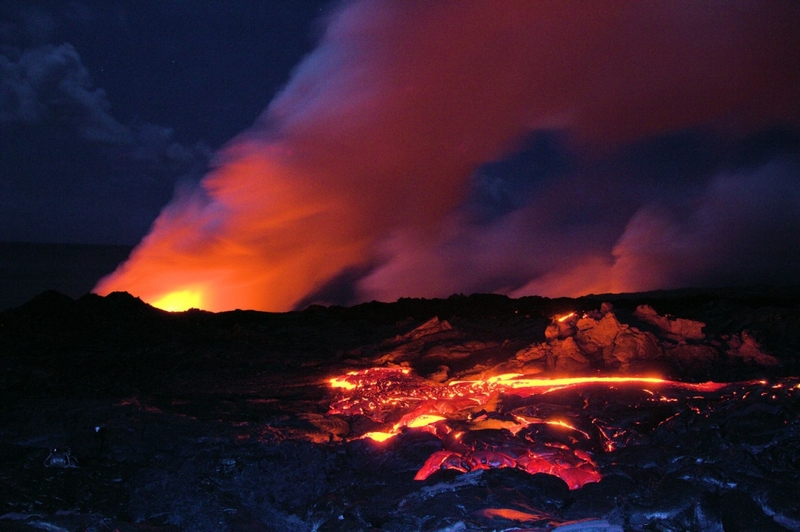 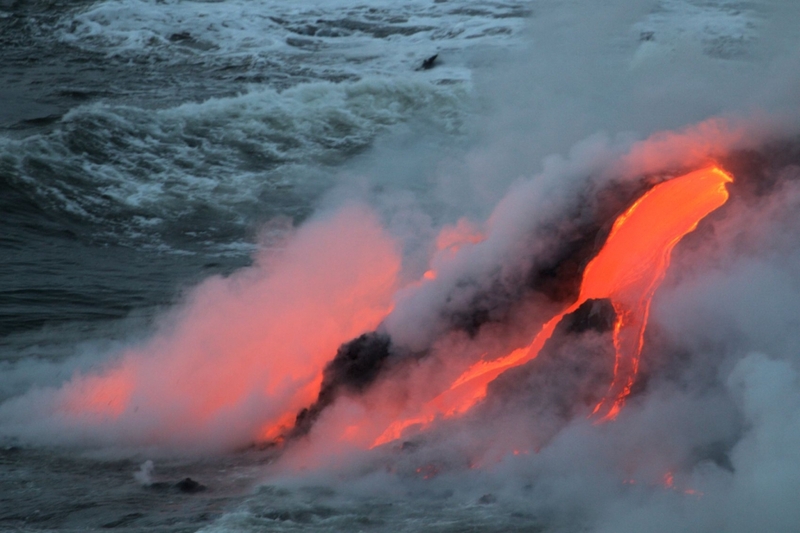 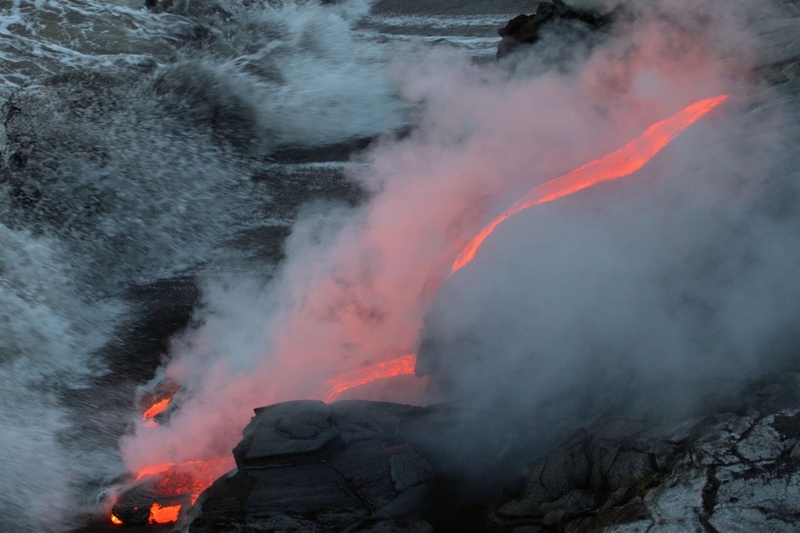 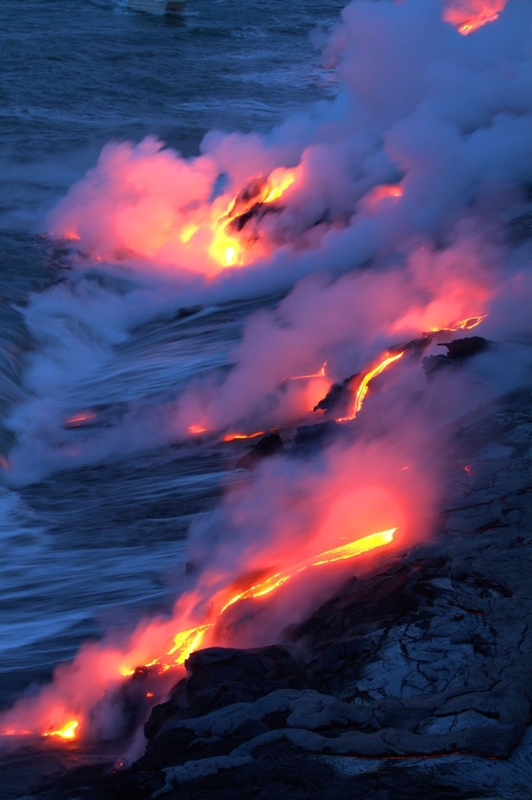 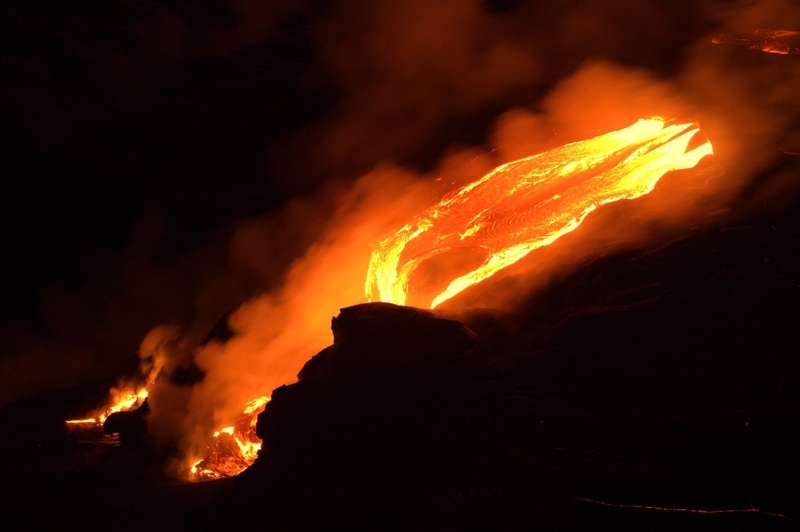 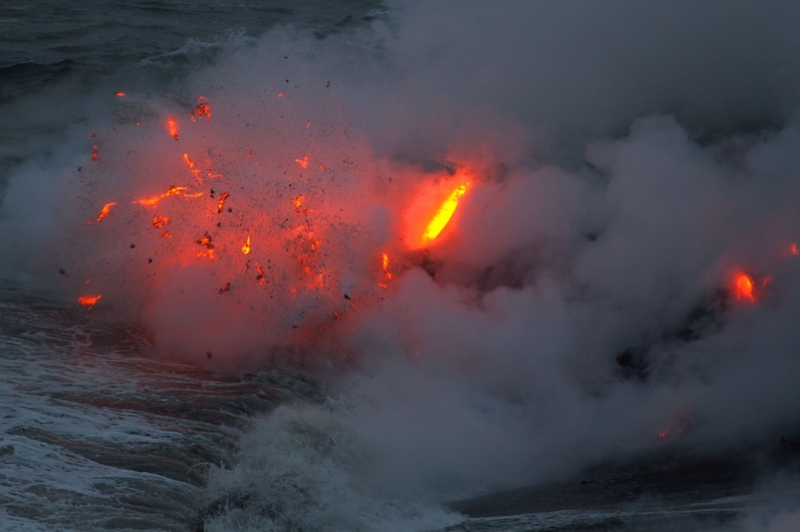 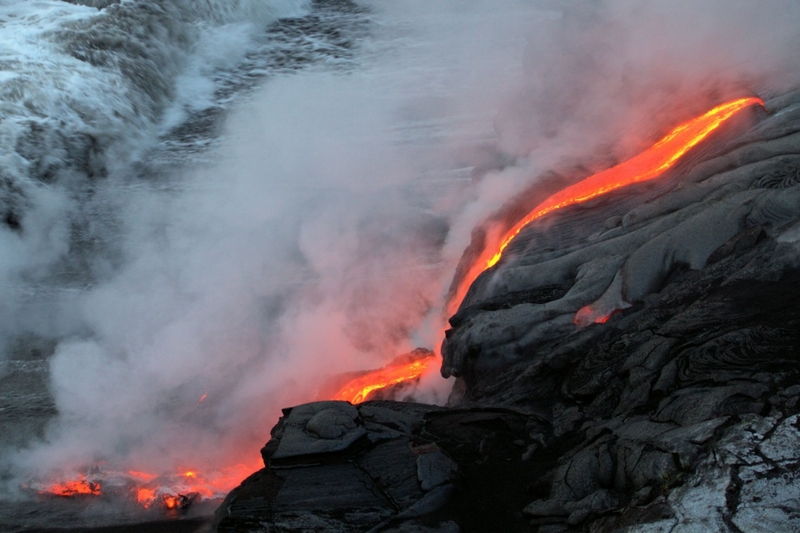 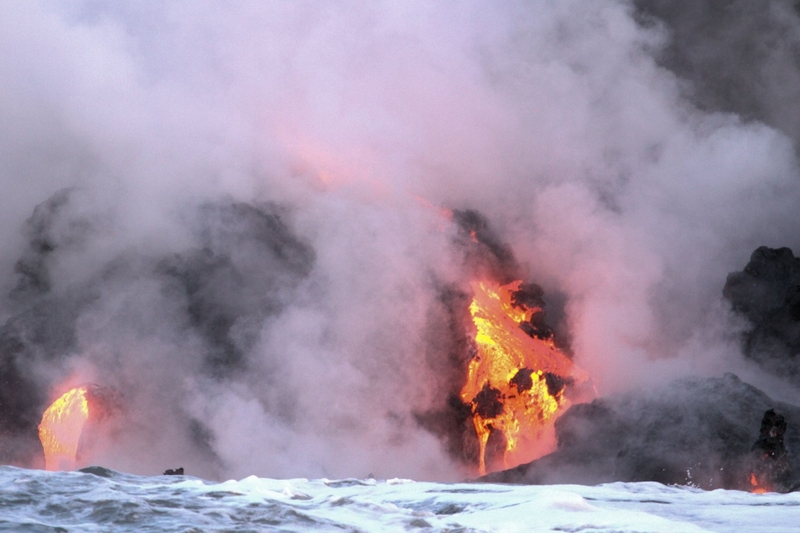 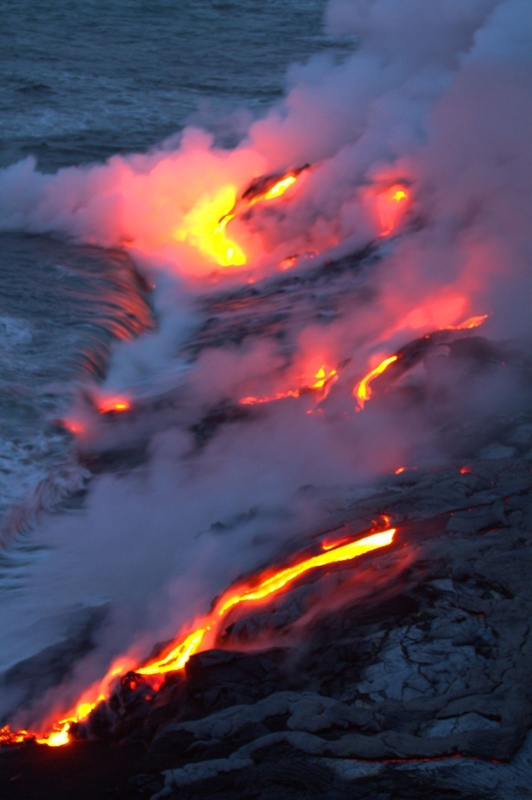 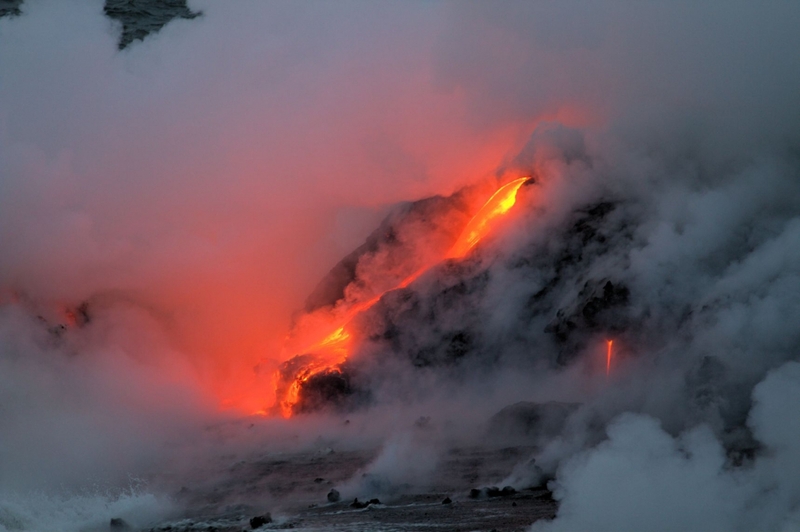 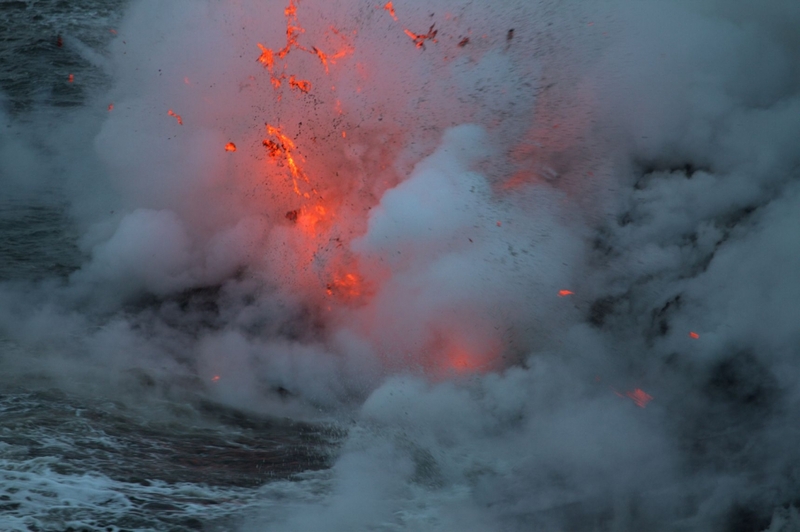 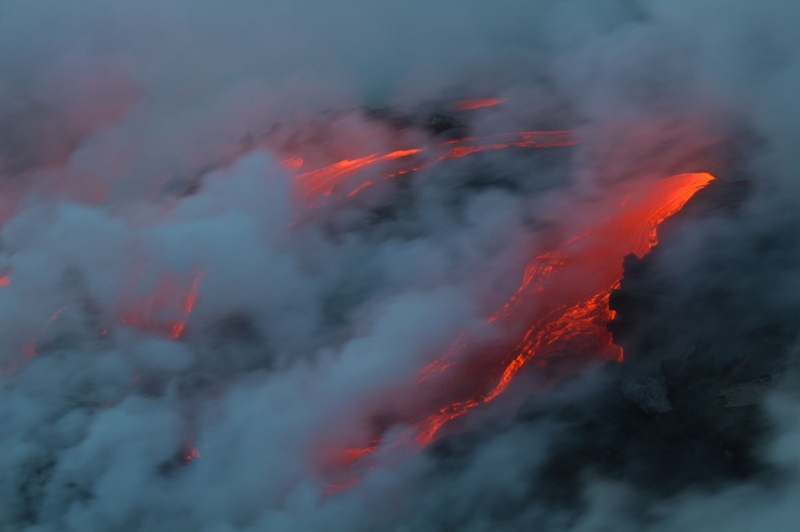 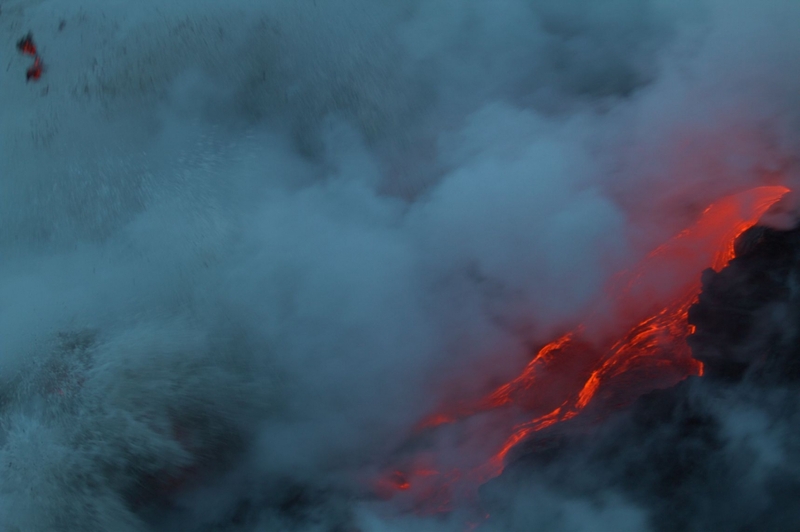 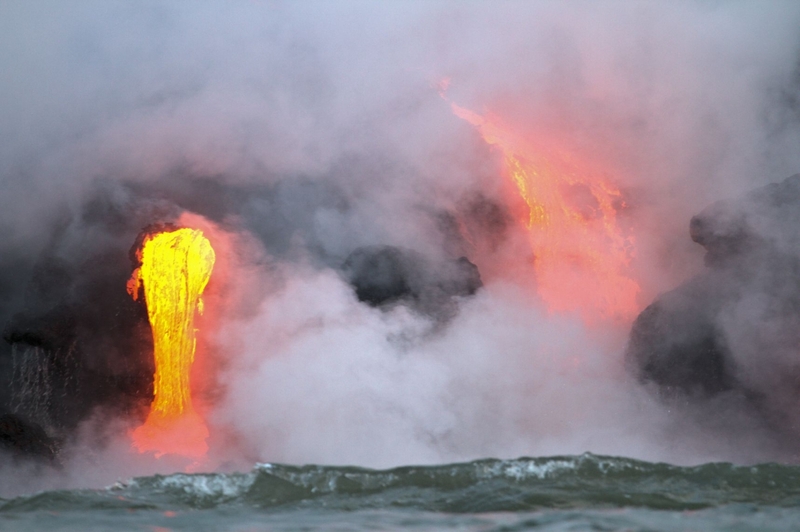 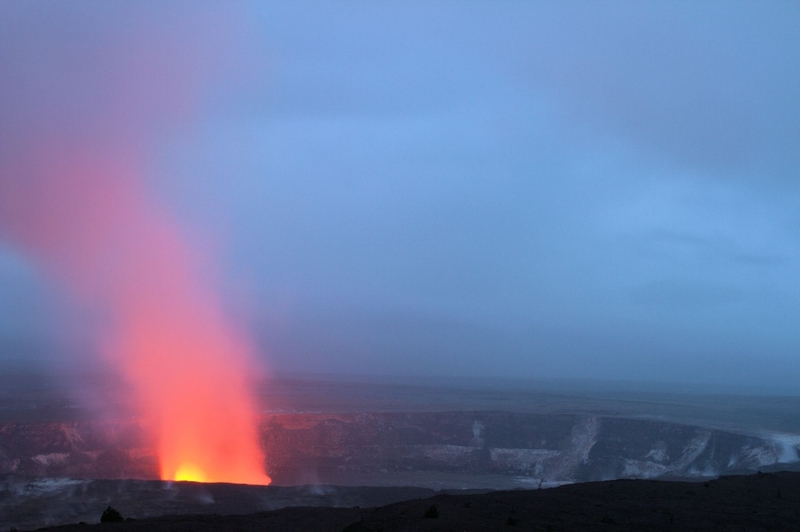 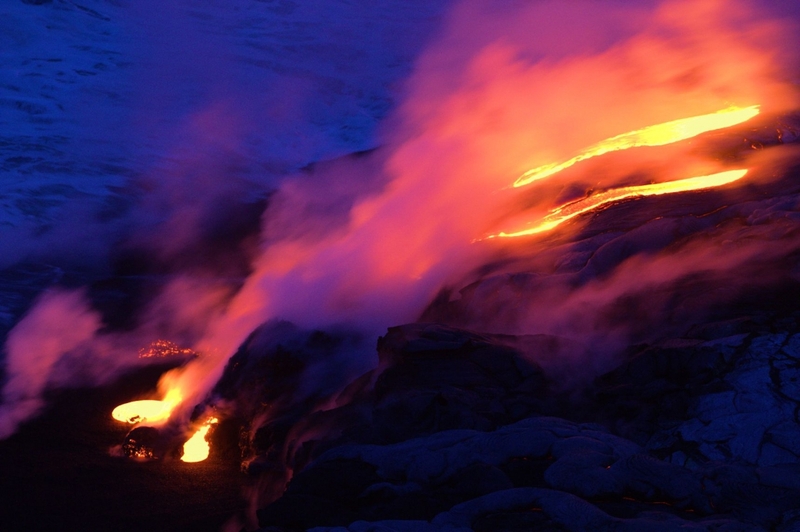 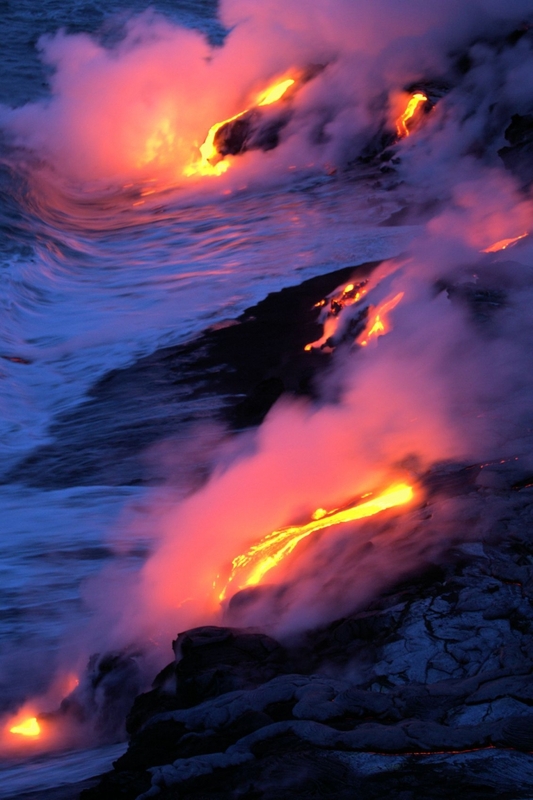 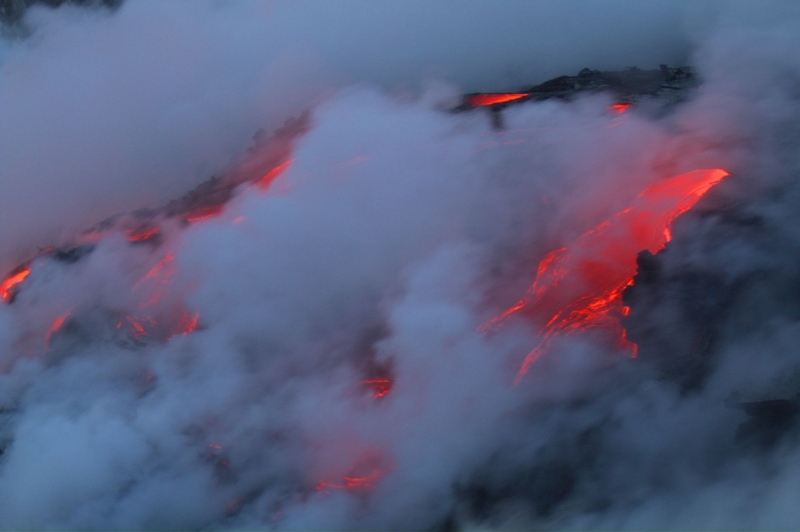 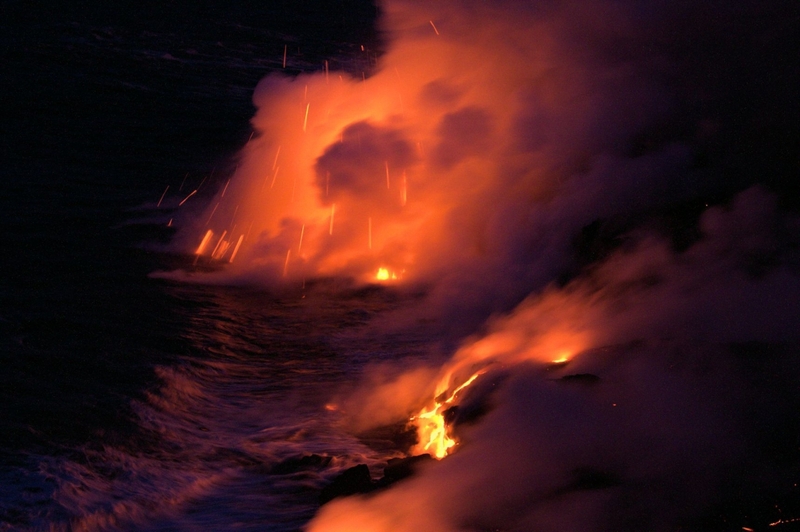 A duel between the water and the fire, an unforgettable show as closely as possible to the eruption!